Offshore finance has transformed many small jurisdictions into high income economies and has facilitated the growth of global financial markets, deregulation and the convergence of economic policies worldwide. However, the volatility and fickle nature of global capital has also become apparent. 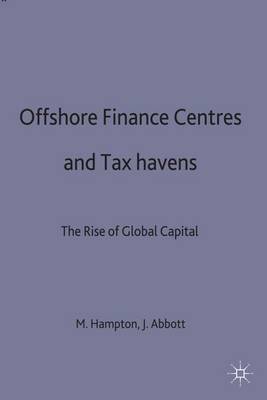 This major new multi-disciplinary and international collection explores the development of offshore finance and is an extremely valuable resource for all those considering the issues involved in this important area.